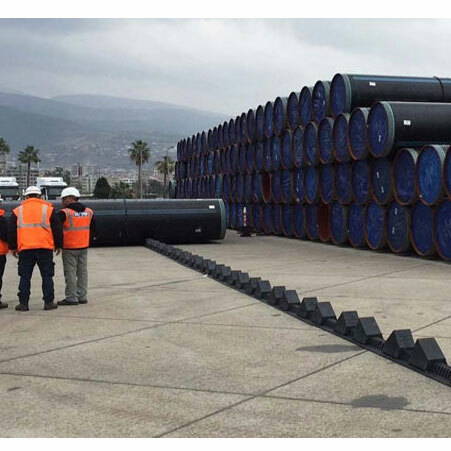 ﻿ API 5L X65 PSL 1 Seamless Pipes, API 5L X65 PSL 2 Pipe Exporter. 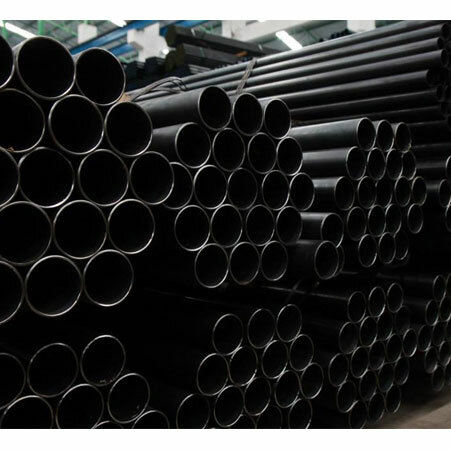 API 5L X65 PSL 2 Line Seamless Pipes Manufacturer, API 5L X65 PSL 1 Round Pipes Exporter, API 5L X65 PSL 1 Welded CS Line Pipes, CS Line Pipe Supplier. Amco Metals an ISO 9001: 2015 certified company, that offer innovation, quality and service packaged into a durable product that embodies excellence. We, at Amco, are dedicated to the highest degree of quality and standard, offering premium goods and services for challenging industries. Our priority is our customer and his/her complete satisfaction. 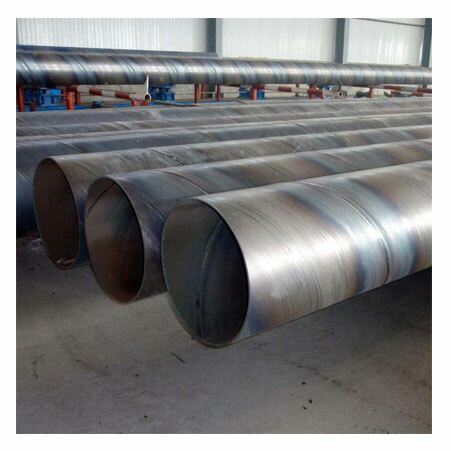 We are a manufacturer, trader, stockist, supplier and exporter of API 5L X 65 Pipe that are free of the dangers of cracking due to sulphide stress corrosion cracking in the sour service sector. We give you API 5L X 65 PSL2 Pipes which have good flow characteristics and robustness. Our API 5L X 65 PSL1 Seamless Line Pipes are crafted to fit the bill in the most critical conditions, they have a minimum yield strength of 65,000 psi and thus serve the oil and refinery centres. Carbon Steel Line Pipes, Carbon Steel SAW Pipes, LSAW Pipes Manufacturer, API 5L X65 PSL 2 Pipes Supplier. France, Bulgaria, South Africa, Estonia, Chile, Sweden, Ukraine, United Kingdom, Argentina, Nigeria, Zimbabwe, Brazil, Austria, Netherlands, Iraq, Singapore, Australia, Indonesia, Peru, Turkey, Hong Kong, Egypt, Iran, Belgium, Croatia, Kenya, Switzerland, Angola, Finland, Russia, Thailand, Belarus, Libya, Japan, Spain, Mexico, Mongolia, Yemen, Kuwait, Oman, Colombia, Saudi Arabia, Slovakia, Philippines, Nepal, Lithuania, Ireland, Greece, Ghana, Romania, Poland, Denmark, Hungary, Bhutan, Morocco, Bahrain, Mexico, New Zealand, Nigeria, Trinidad & Tobago,Tunisia, Bolivia, Sri Lanka, Tibet, Chile, Macau, Venezuela, Norway, Germany, Poland, India, Pakistan, Lebanon, Iran, Ecuador, Puerto Rico, Gabon, Portugal, Bangladesh, Jordan, Kazakhstan, China, Canada, Afghanistan, South Korea, Malaysia, Algeria, Czech Republic, Namibia, Costa Rica, Vietnam, Qatar, Gambia, Israel, Azerbaijan, Serbia, Italy, United Arab Emirates, United States, Taiwan. Muscat, Jamshedpur, Bengaluru, Chiyoda, Howrah, Los Angeles, Singapore, Courbevoie, Rio de Janeiro, Tehran, Toronto, Madrid, Sharjah, Jeddah, Kuwait City, Bhopal, Gimhae-si, Montreal, Lahore, Algiers, Karachi, Perth, Ranchi, Indore, Dallas, Mexico City, Visakhapatnam, Ludhiana, Edmonton, Noida, Baroda, Jakarta, Pimpri-Chinchwad, Hanoi, Thane, Al Jubail, Doha, Kuala Lumpur, Ho Chi Minh City, Ankara, Moscow, Calgary, Hyderabad, Sydney, Geoje-si, Ahvaz, Mumbai, Brisbane, Seoul, Manama, Atyrau, Jaipur, Colombo, Haryana, Vung Tau, Petaling Jaya, Thiruvananthapuram, Lagos, Rajkot, Surat, Milan, New York, Port-of-Spain, Dubai, Santiago, New Delhi, Kolkata, Caracas, Riyadh, Ahmedabad, Chandigarh, Houston, Gurgaon, Istanbul, Coimbatore, Melbourne, London, Kanpur, Secunderabad, Al Khobar, Abu Dhabi, Bangkok, Navi Mumbai, Nagpur, Dammam, Vadodara, Aberdeen, Faridabad, Hong Kong, La Victoria, Cairo, Busan, Ulsan, Pune, Ernakulam, Bogota, Granada, Nashik, Chennai.